You are here: Home / Congratulations to our Storyfest 2019 finalists! Friends — we are beyond excited to share the outstanding finalists for Storyfest 2019. But first, a huge thanks to everyone who entered their work in this year's competition. We had some of the very best content we've ever received entered in Storyfest this year. So kudos to all of our hardworking students, professors, and advisers who helped get these stories across the finish line. Without further ado, we are so pleased to announce our Storyfest 2019 finalists! Katherine Baker, Columbia University. Could GMOs help create sustainable food systems? Justin Rex, Texas Tech University. Is it possible to make cotton a sustainable crop? Katelyn West, The George Washington University. How can we change as the climate changes? The grand prize winners will be announced Friday, April 5, at the 2019 Planet Forward Summit. If you need to register, please visit www.planetforwardsummit.org to register for free! 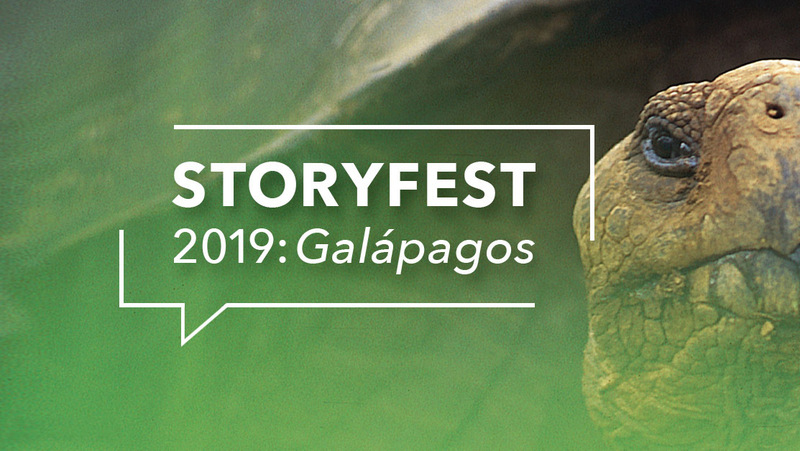 See all the Storyfest 2019 entries here — and be sure to give your favorites a thumbs up!